Dawson County Fairgrounds has its annual county fair the 2nd full weekend in August. 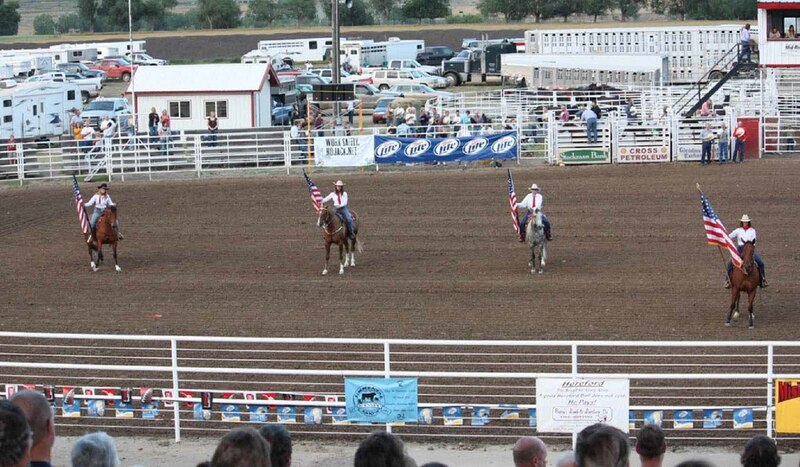 We have grandstands, rodeo arena, chutes and bump-n-run track available for lease throughout the warmer months. We accommodate family reunions, class reunions and other events by leasing the grounds, shelters and exhibit buildings. Limited wintertime storage. Outdoor events are possible year round with the recent addition of winterized restrooms. Dawson County Fairgrounds is located off I-94, take Exit 215, go north 1/2 mile.Dawson County Fairgrounds is located off I-94, take Exit 215, go north 1/2 mile.